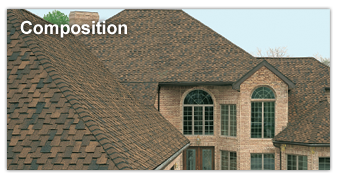 Composition roofing is the most popular choice of Northwest homeowners. It is available in a huge variety of styles and colors to match your home. Modern composite roofs come with long (20-50 year) warranties and a Class "A" fire ratting. An excellent value. 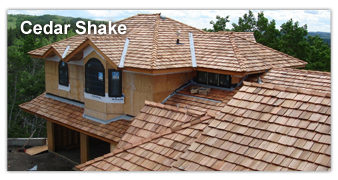 Cedar Shake roofs keeps your home warmer in the winter and cooler in the summer. As an insulator, nothing even comes close to the efficiency of cedar shakes. They have more than twice the insulating value of composition shingles. 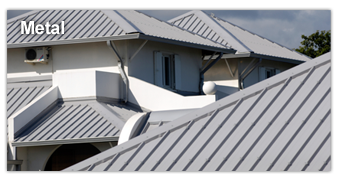 Metal roofing is fast becoming a favorite all across the Northwest. Long considered the first choice for many commercial applications and homes in snow-prone areas. Metal roofing is available in a widechoice of colors and configurations, giving you a designer touch along with exceptional longevity. 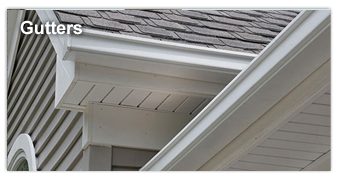 Seamless gutters are the most popular type of gutters in use today. The sections join only at inside and outside corners creating a beautiful, streamlined appearance and all of our gutters are guaranteed not to leak. Seamless gutters are formed on site using a roll machine and can be extruded to any length to ensure a custom fit.